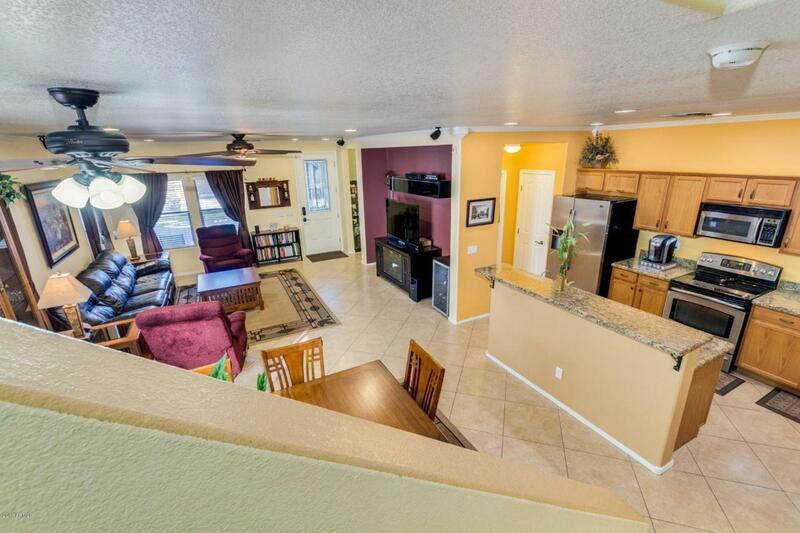 This STUNNING 4 bedroom, 2-1/2 bath home is MOVE-IN ready & LOADED with IMPROVEMENTS! 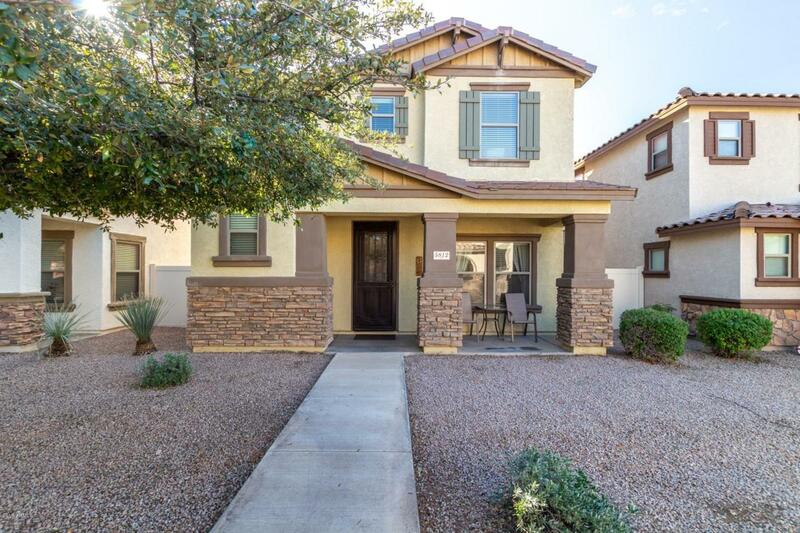 The first level boasts crown molding throughout, neutral diagonally layed tile flooring, open kitchen w/lots of granite countertops, stainless steel / black appliances, slide-outs in lower cabinets, half bath w/ granite counters, laundry room w/ shelving & cabinets & lovely private pavered patio! 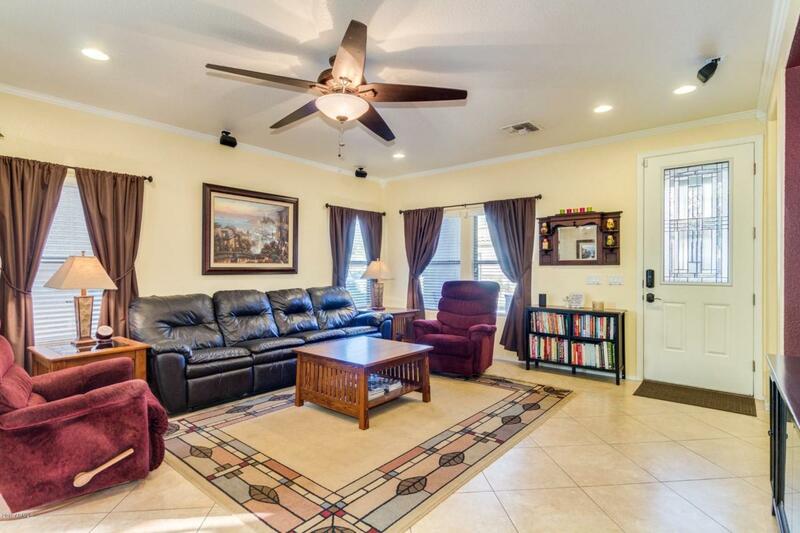 Upstairs the magic begins w/ newer neutral carpeting, 3 spacious secondary bedrooms w/ mirrored wardrobes, and an amazing master suite w/ large garden tub, separate shower, toilet room, newer double sinks & countertops, mirrored cabinets, newer lighting fixtures, skylight & walk-in closet! 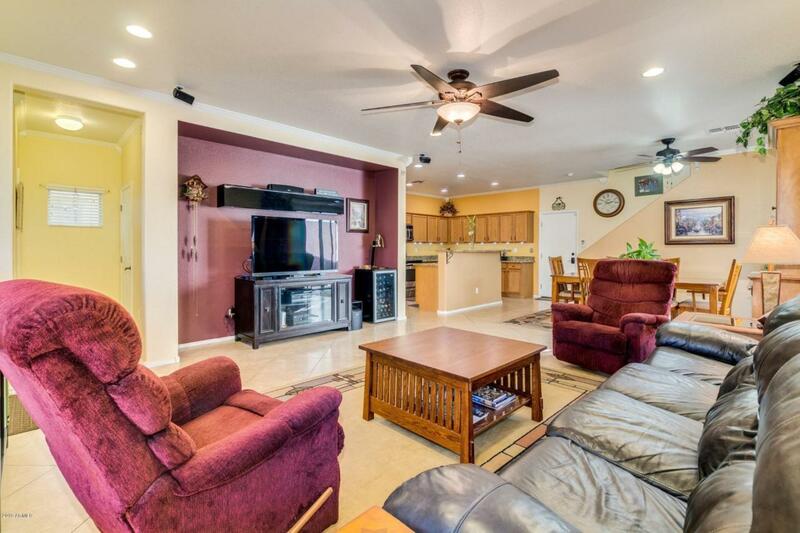 Also included: water softener, SimpliSafe wireless alarm system (currently unmonitored), garage storage racks & more!